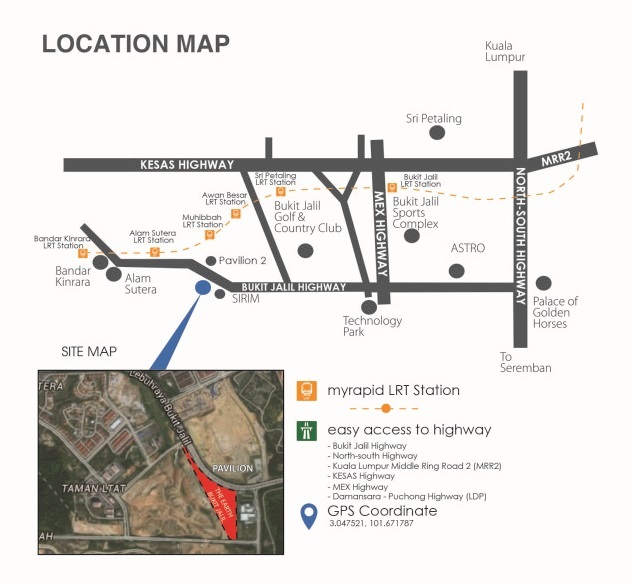 Impiana Sky Residensi is an affordable apartment under MyHome Scheme, sits on 9.387 acres of residential land at The Earth Bukit Jalil project in Bukit Jalil, Kuala Lumpur. 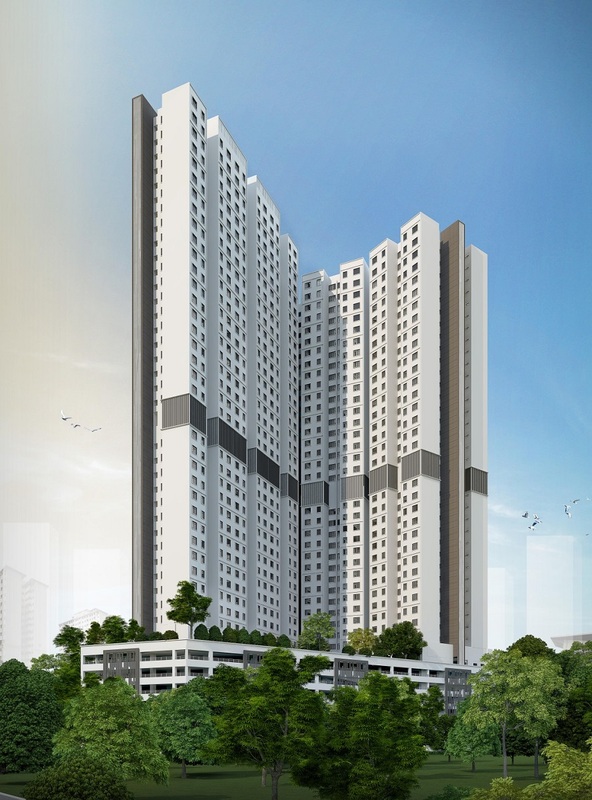 Impiana Sky Residensi consists of a block of 40-storey apartment with a total of 508 units. 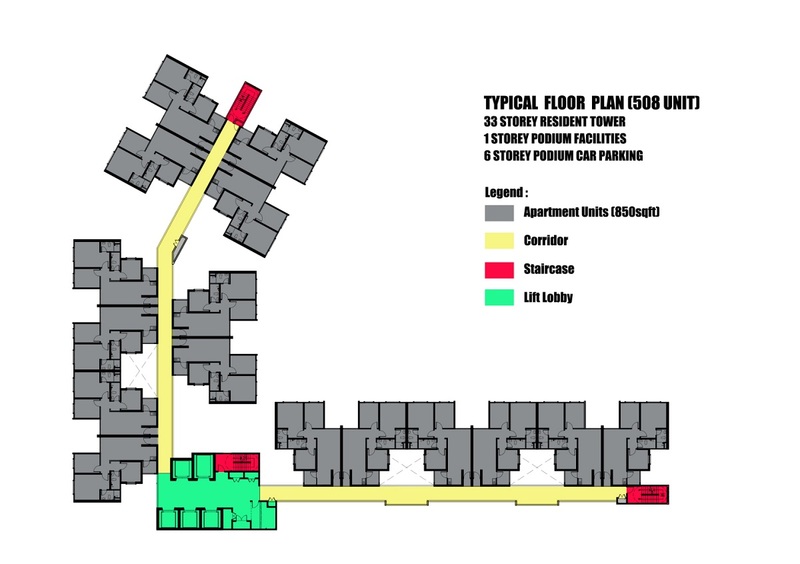 Each apartment has a built-up area of 850 sq.ft. 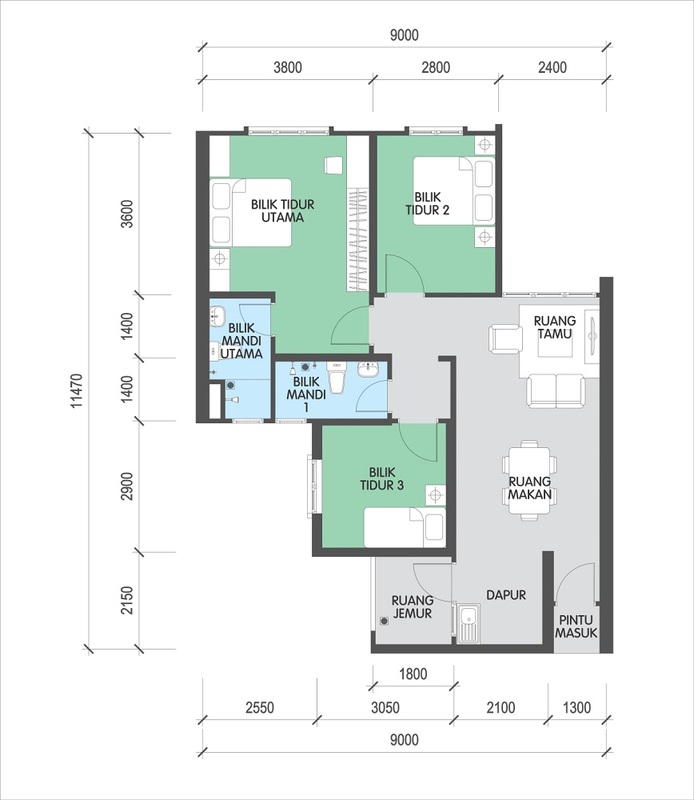 comes in three bedrooms and two bathrooms. 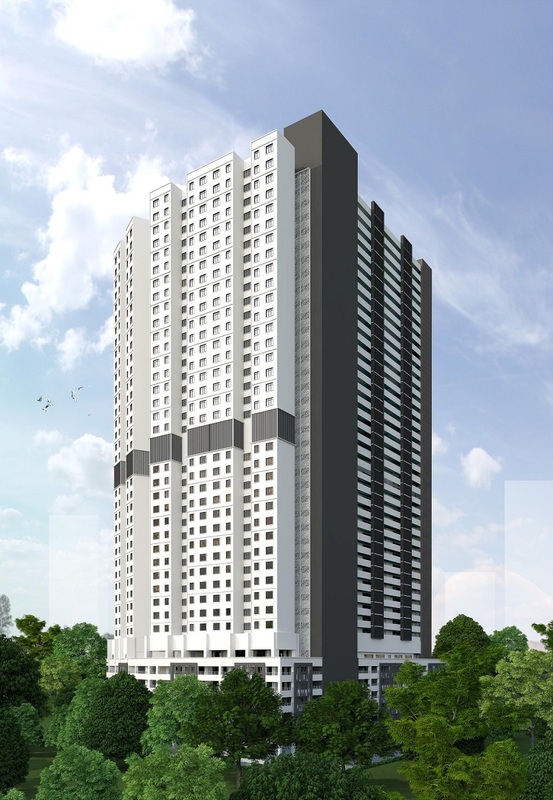 Impiana Sky Residensi apartment are priced at RM300,000.